What Makes a Serviced Office a Luxury Office? Beauty is in the eye of the beholder, and the concept of luxury is more an impression than a cold hard checklist. Even hotels, despite conforming to national star rating systems, vary wildly in their delivery of ‘luxury’. Guests, each uniquely individual in their perception and comparable experiences of luxury environments, can have their expectations cruelly dashed or pleasantly exceeded by the smallest of details. Yet the serviced office industry doesn’t have a recognised star rating system. So how can you confidently market your business centre as luxury without any supporting criteria? What defines luxury? And how do you manage client expectations? In Dubai, home of the Burj Al Arab – the so-called “world’s most luxurious hotel” – exquisitely high standards come as, well, standard. “Luxury in the Middle East is underrated. They tend to have the best of the best!” said Maria Kanakrieh, marketing manager at Alliance Business Centers (UAE). According to Maria, an office in the Middle East would be viewed “luxurious” if it had certain physical qualities – such as a grand entrance, private executive offices, and customised furnishings exclusive to the business centre. “We tend to ensure we keep up to standards by following a guideline,” she said. 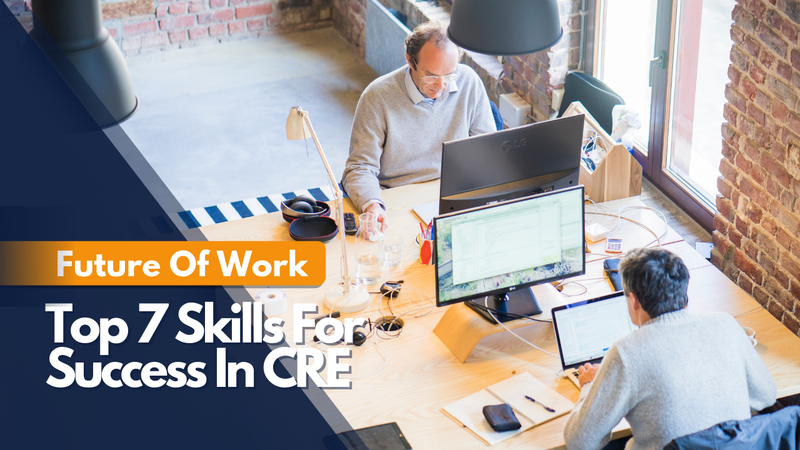 Of particular importance is the need to occupy a popular and well-known building – particularly where high-profile businesses are known to operate. In the UK, there has been a notable upsurge in exquisite serviced office experiences in the UK, particularly in London. 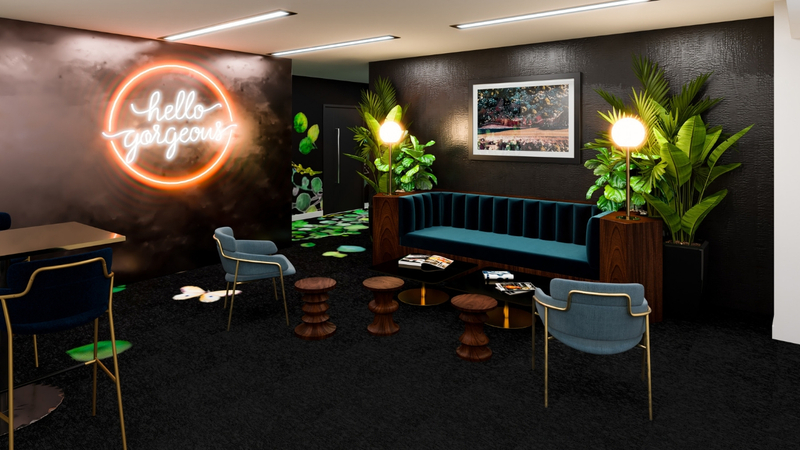 12 Hayhill burst onto the scene earlier this year, billing itself “a new breed of Members’ Club in Mayfair”. Membership includes access to private serviced offices and a dining room run by Michelin-starred chef Shaun Rankin. 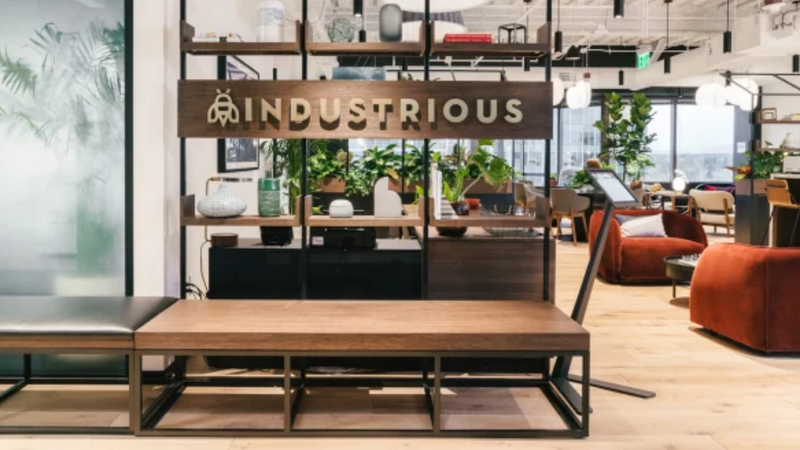 At Kensington Pavilion (formerly Dryland), design-led flexible workspace takes a nod from first class airline cabins. Bespoke furnishings, executive desks, room service and attractive views embody this luxury serviced office experience, which Pavilion describes as “the epitome of a spectacular office space in the capital”. London Executive Offices, a 31-strong workspace operator with an emphasis on high quality buildings in London, has just announced its latest addition in Michelin House – a prominent listed art-deco building. The company makes no secret of their desire to deliver the very finest serviced office properties, referring to their brand as “a leading provider of luxury office accommodation and high quality serviced office space”. Separately, LEO has reportedly seen a 25% rise in business growth this year – suggesting that serviced office space at the luxury end of the spectrum holds significant opportunities. According to Richard, Landmark “aspire to many of the same criteria as a five-star hotel” with a keen sense of service professionalism. Physically, a sense of space is important – such as high ceilings and atrium space. But he concedes that it is often the smaller particulars that create the most marked impressions. Which brings us back to our initial question, how do you define a ‘luxury’ workspace experience? It is perhaps impossible to put these criteria into words, much less into a checklist. Rather it’s a sense of refinement, comfort, and at times indulgence. Images courtesy of Landmark Plc and Alliance Business Centers UAE. 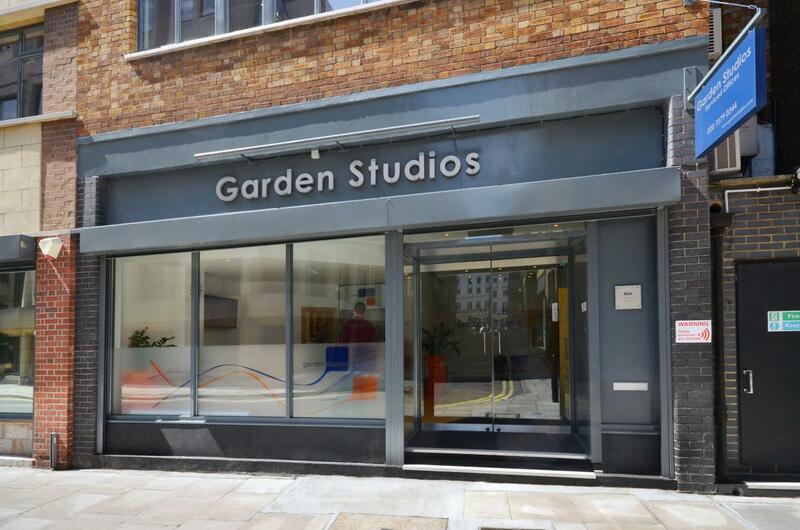 Landmark Plc announces the acquisition of award-winning Covent Garden serviced office centre, Garden Studios. 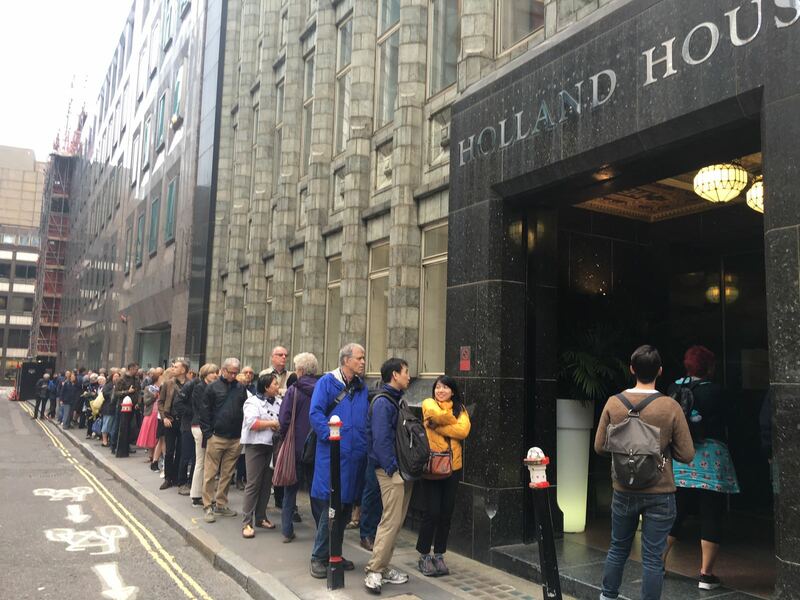 Landmark Plc opened the doors of its Holland House Business Centre for the first time and an immediate queue formed around the building. 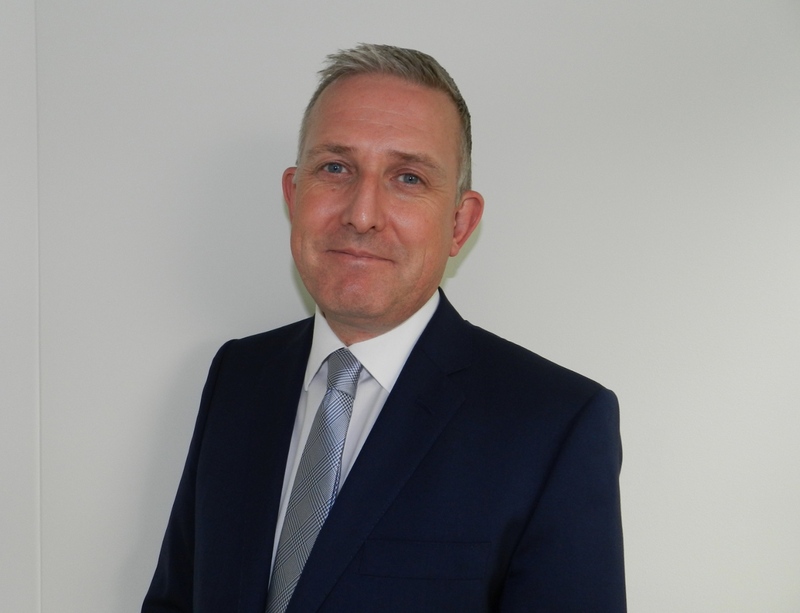 Experienced marketer Stephen Moore has been appointed to Head of Marketing for London serviced office company, Landmark Plc.